I didn’t give it much thought when I booked the flight but as I landed at JFK it hit me. I knew not a single person in New York and I was really doing this on my own. I kinda felt I was thrown to the wolves but I’m happy it worked out that way. Traveling solo on this trip and the hundreds that followed taught me so much about myself and the world. 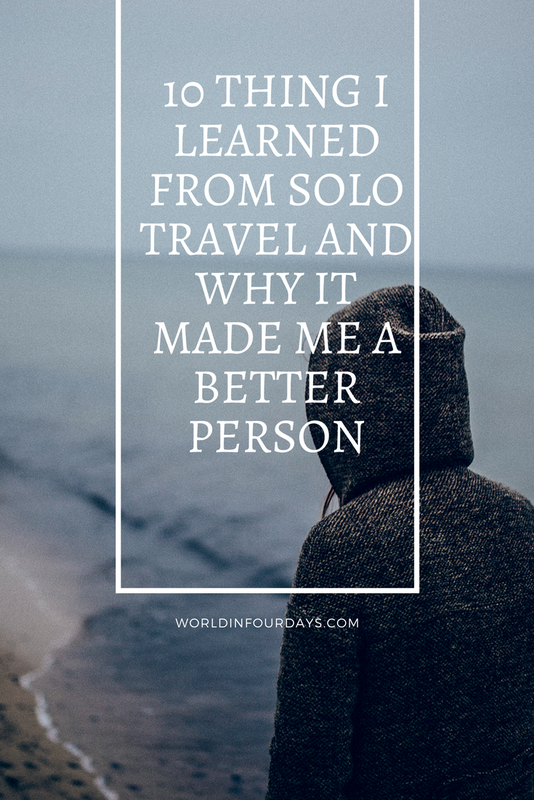 So why is being a lone traveller so important? Here’s my list of things I’ve learned and experienced along the way. If you’v yet to discover what your strengths and weaknesses are, traveling alone will for sure bring out the YOU in you. 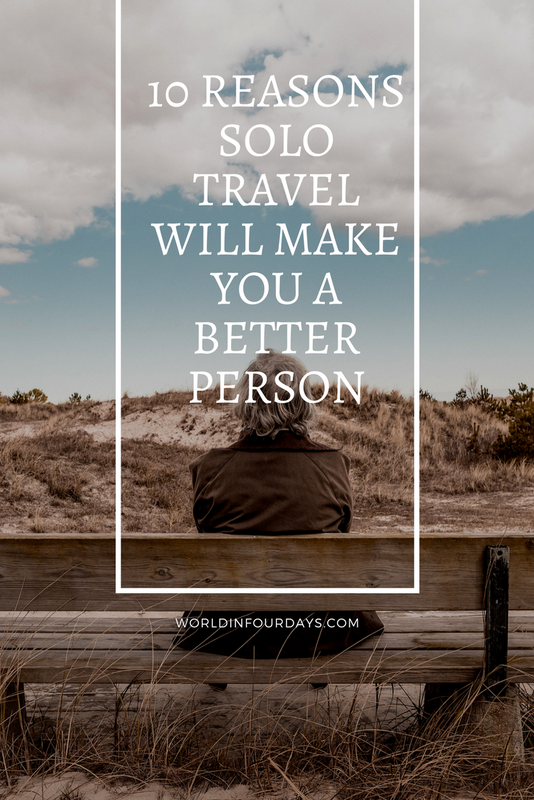 Solo travel helps you learn a lot about who you are and what makes you happy. You also get to focus on yourself and what you truly want without the interference of spouses, kids or friends. Plus it will give you a chance to discover your travel style. 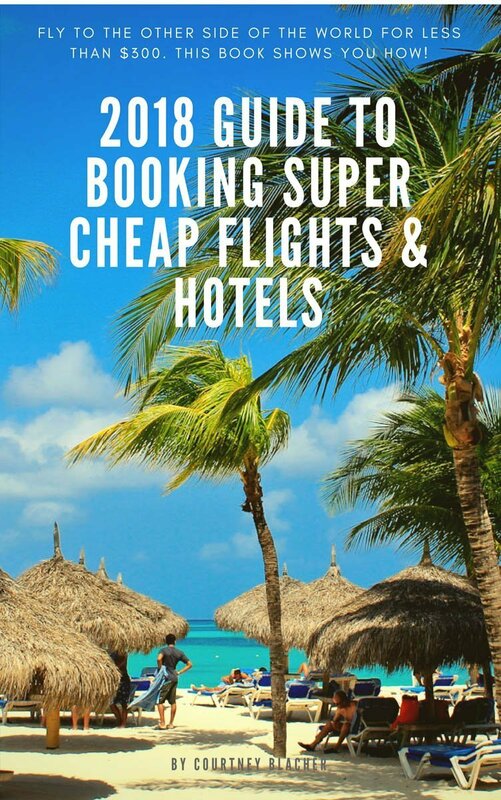 Do you like budget travel, luxury travel, adventure travel or is hanging by the pool all day right up your alley? You’ll find all that out when you travel solo. Speaking of discovering your travel style. Being a lone traveller gives you total control of your experiences. Nobody is there to control your movements and activities, you are free to visit as many places as you want, sleep as late or as little as you want and eat whenever and whatever your heart desires. You don’t have this much freedom when you’re traveling in a group, with a companion or even with your kids. The feeling of being able to navigate your way through the complex languages, diverse cultures and unconventional traditions of another country successfully can be really exhilarating. It is sure to make you more confident in yourself and your abilities when dealing with life’s little challenges while on the trip and back home. Being a lone traveller has many perks and I honestly feel you’re allowed to experience so much more. 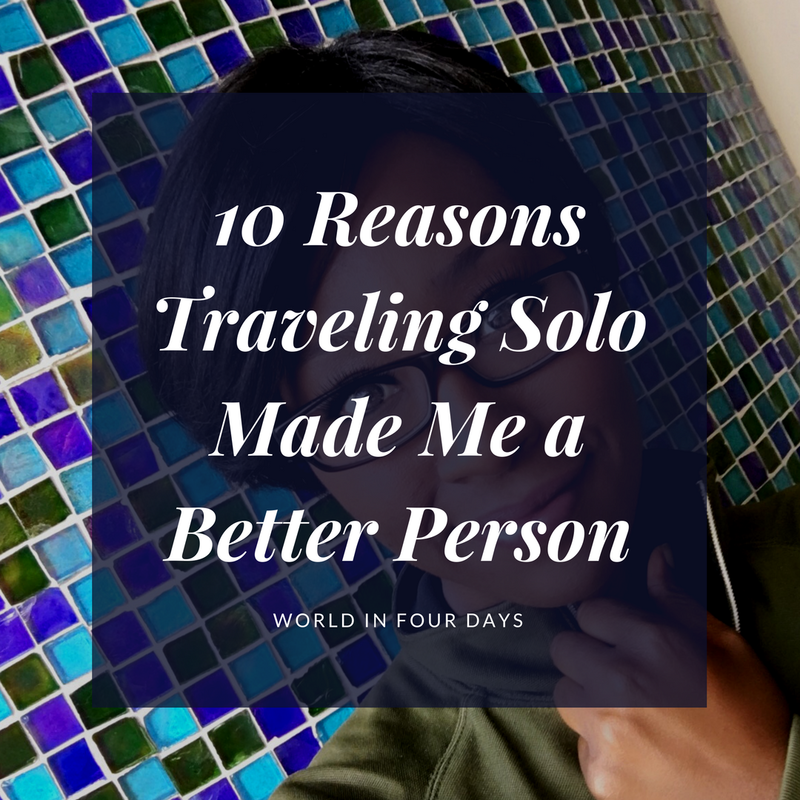 Traveling solo has allowed me to be the recipient of several kind gestures such as invitations to dinner parties from locals, seats at some of the hottest (totally booked) restaurants, parties and participation in ceremonies or event from locals. 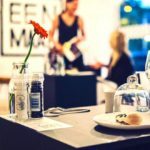 Local hotels also tend to be more compassionate with solo travelers and some even offer room upgrades or discounts. You become easily immersed in the language and culture of the people when you’re solo. You learn to be more patient and understanding with people, handle problems independently and pay more attention to your environment than you would if you were with a travel companion. This can make you more aware and actually aid in your safety. 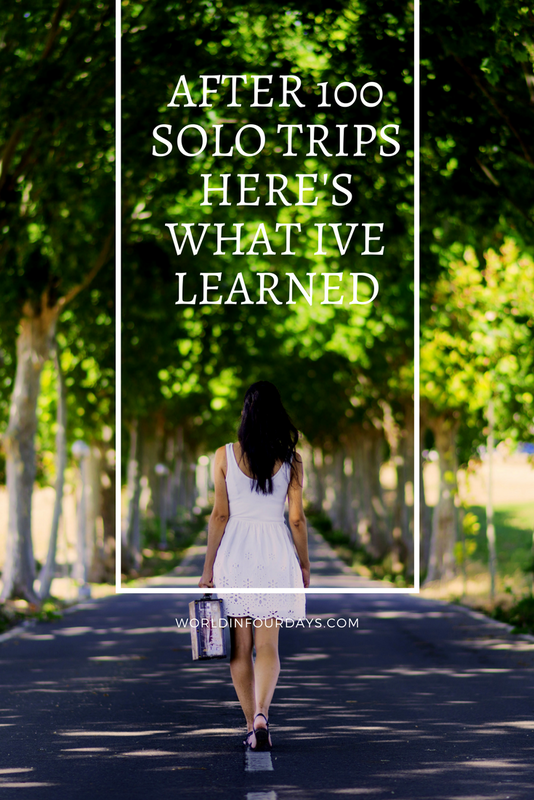 This is an important life-skill you will learn while traveling solo. You are solely responsible for your finances and time and can choose to manage it as you like. You won’t have to share expenses with someone who doesn’t share your views on budgeting and spending. You also quickly learn that budgeting poorly can end a trip sooner than it started. You learn to look for deals, curb impulsive spending and start to appreciate and enjoy the free things in life. The skills you learn and experience from being a lone traveller can’t be acquired in any book. Experiencing other cultures make you more understanding of people different than you which make you a more compassionate person. You will also learn to think outside of the box and be resourceful when under pressure. All things that come in handy in the non-travel world. I traveled a lot during and after my divorce. A trip alone gave me the opportunity to heal, process what was going on in my life and reevaluate my goals. Solo travel after a divorce or break up can help you clear your head, inspire your heart and focus on developing new goals. Traveling should never be used as a method of running away from your problems, however, time away to clear your head can sometimes make it easier to make important decisions. I missed out on a lot of travel with I was married because my ex-husband worked a lot. Even short getaways were hard and extended vacations…forget it. Traveling solo after my divorce was really the only option I had if I wanted to go somewhere. 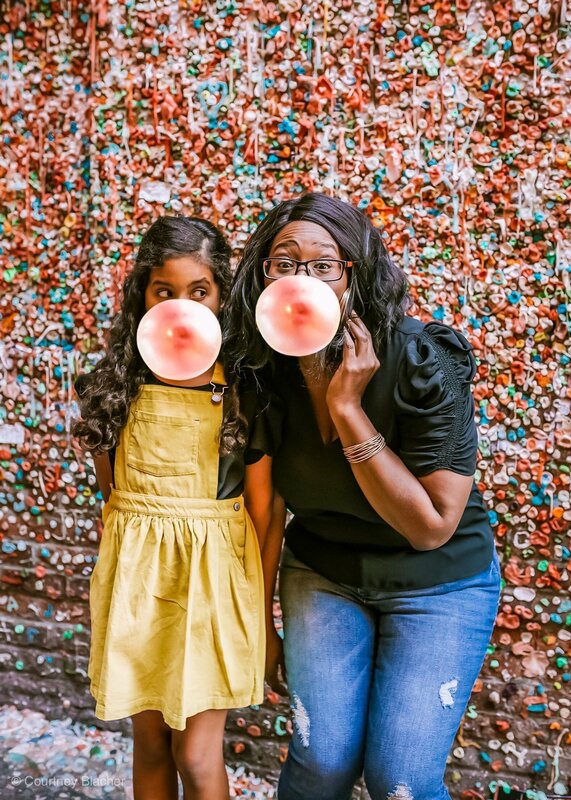 I quickly became my own travel guide and loved every minute of it. I have done some pretty wild things while traveling that many people I know wouldn’t be down to do. I’m thankful I had the courage to go alone and conquer my bucket list. Who doesn’t like sharing the escapades of their solo adventures? I know I do…so much so I started a blog about it. Family and friends loved hearing about my travels and I’ve inspired many people to try solo travel for themselves (even the married ones!). If nothing else, you’ll have some killer Instagram pictures to look back on. #memories.